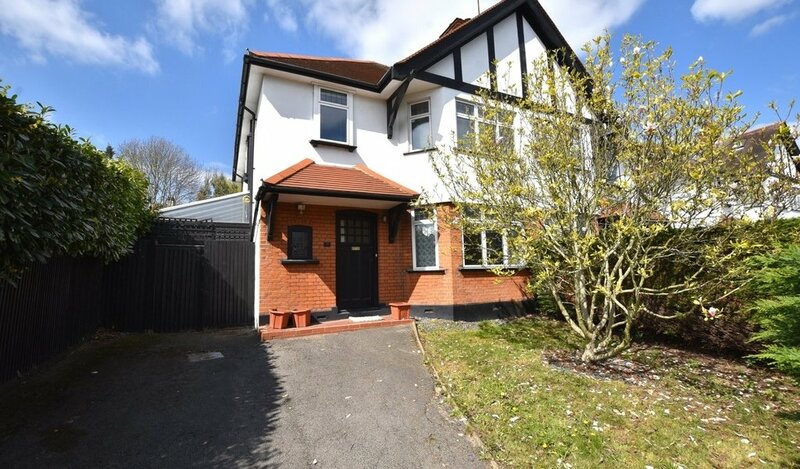 Petty Son & Prestwich are pleased to offer this first floor one bedroom purpose built apartment with NO ONWARD CHAIN located in the heart of Buckhurst Hill within the vicinity of Buckhurst Hill Central Line Station and Queens Road with its popular mix of restaurants, bars, shops and Waitrose Supermarket. 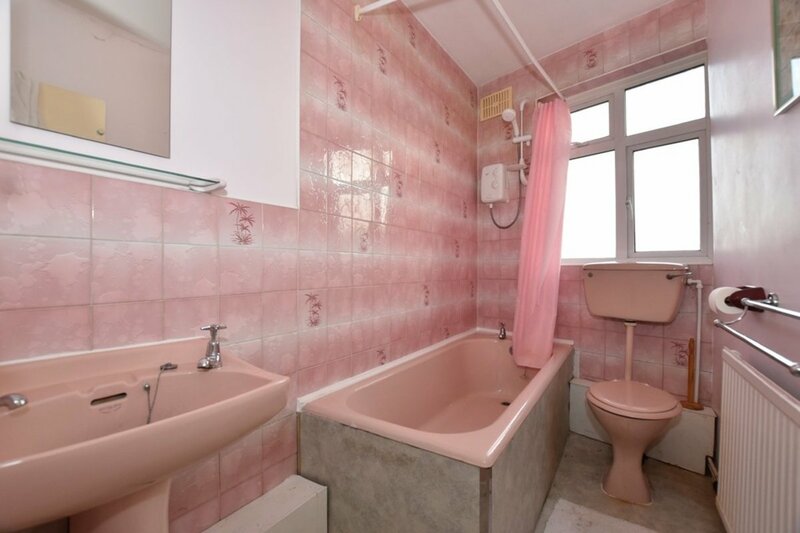 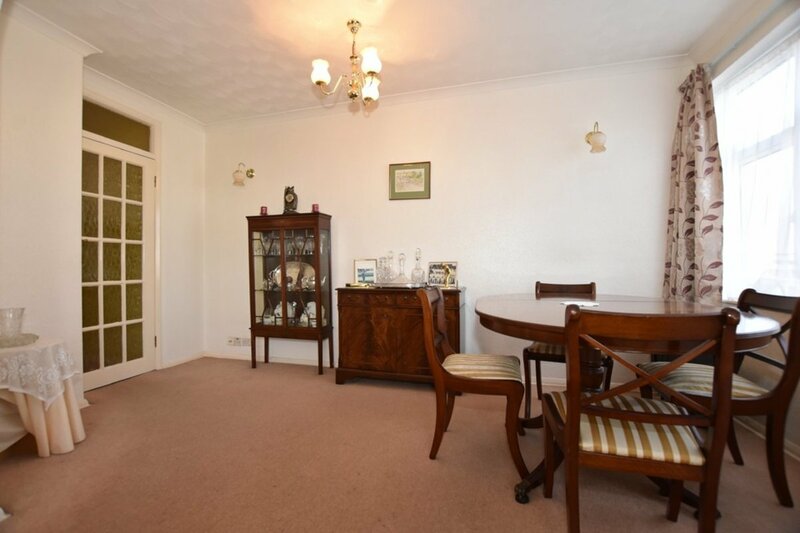 The property is approached through the communal hallway and stairs to the first floor. 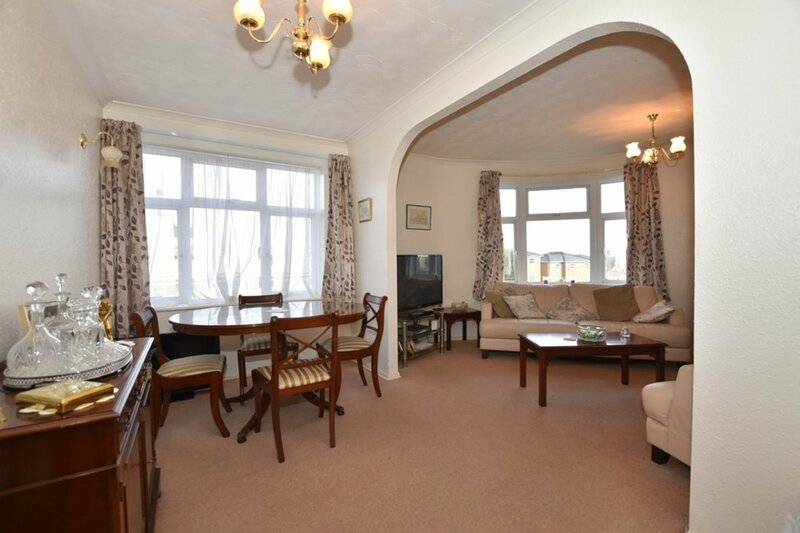 Once inside one can fully appreciate the space on offer with a large sitting/dining room being flooded by natural light from two windows, the bay window enjoying far reaching views. 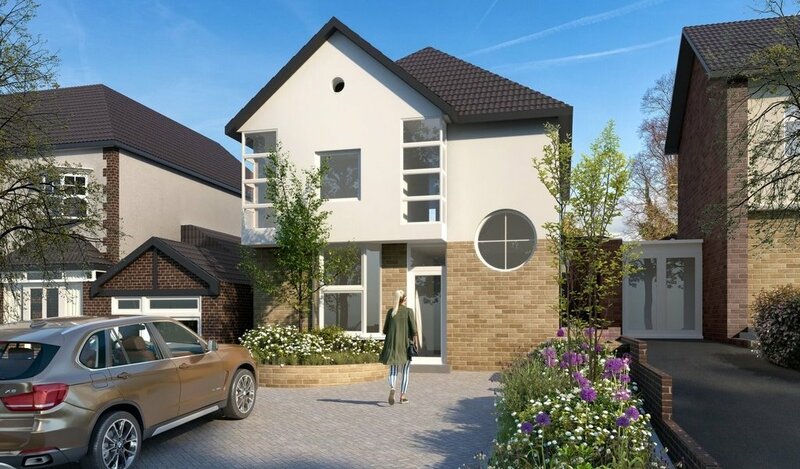 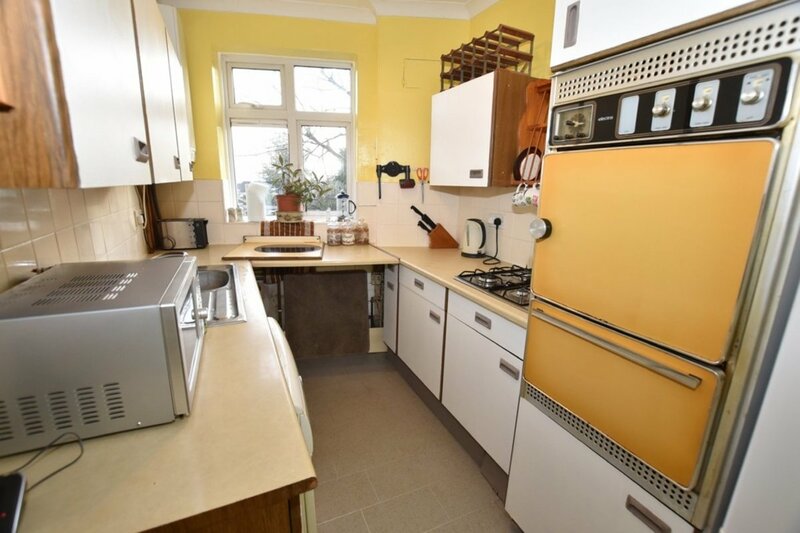 There is a kitchen with fitted base and wall units, electric oven and gas hob, bedroom with wardrobes and bathroom with coloured suite. 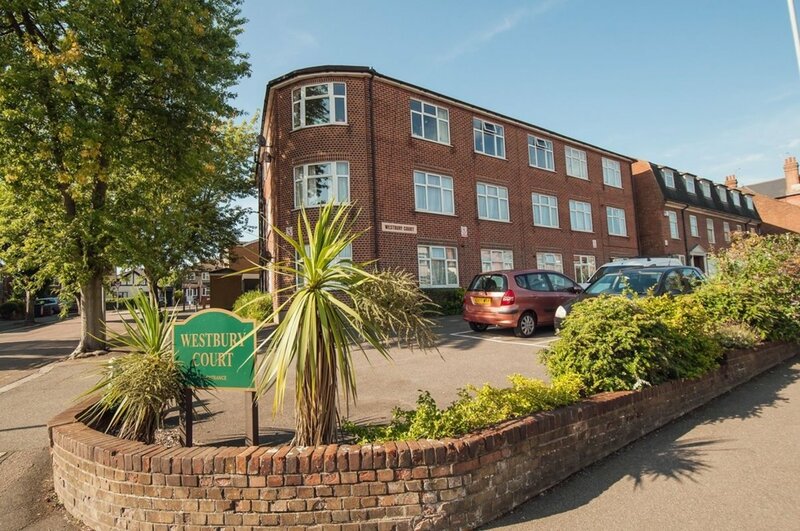 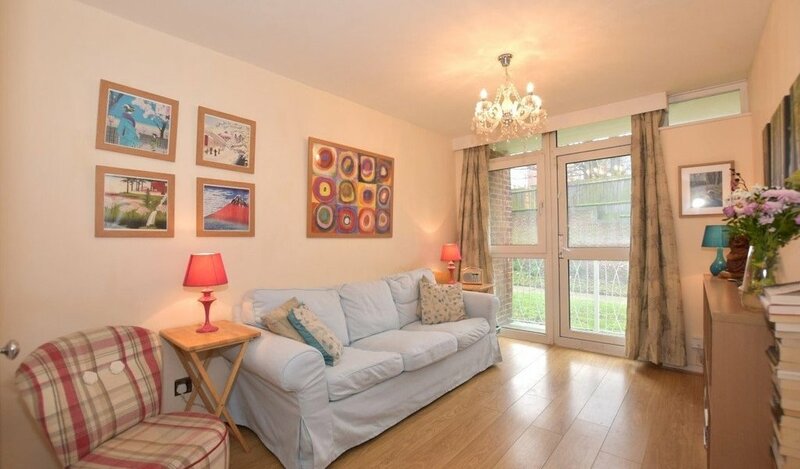 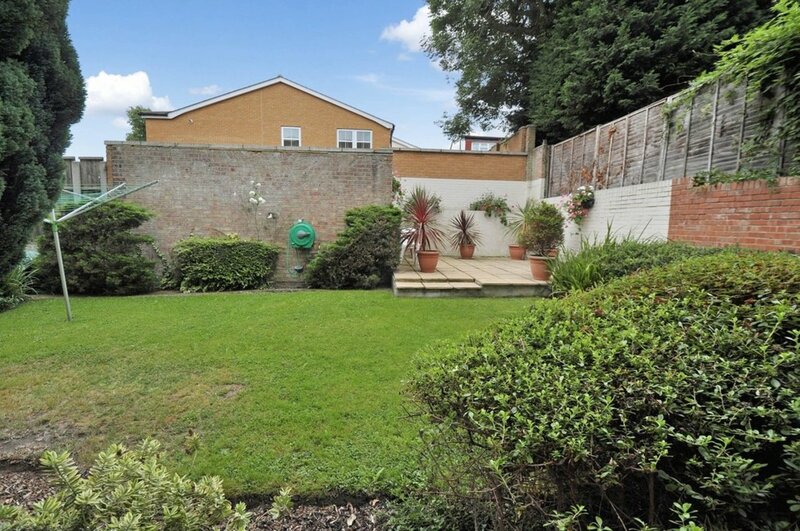 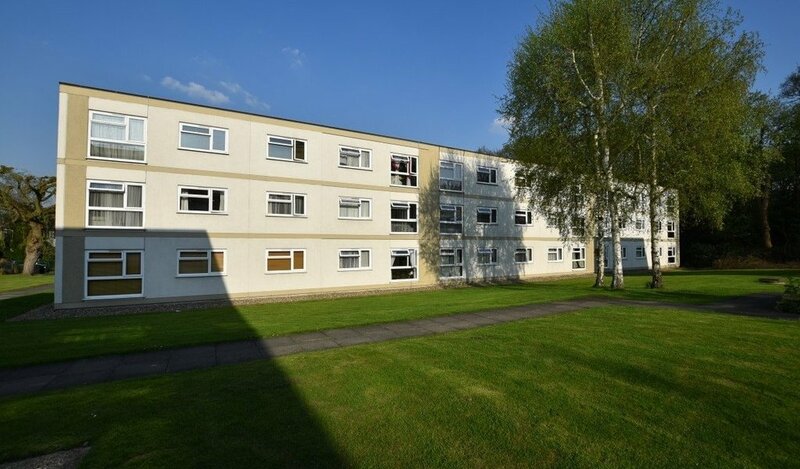 Externally are well tended communal gardens and an allocated parking space. 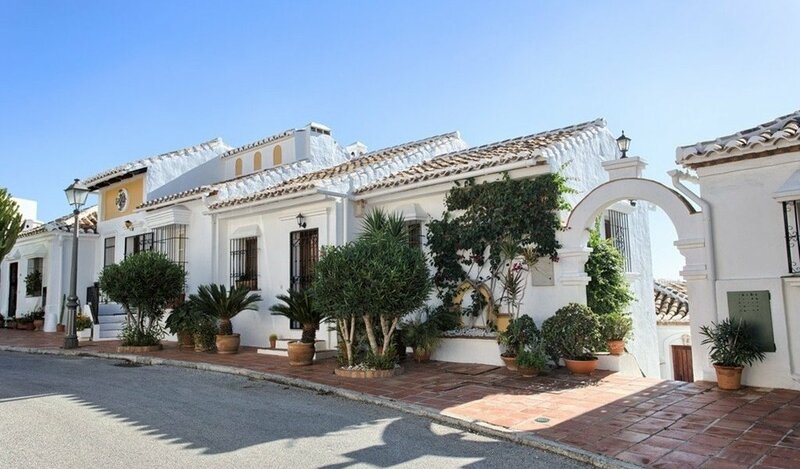 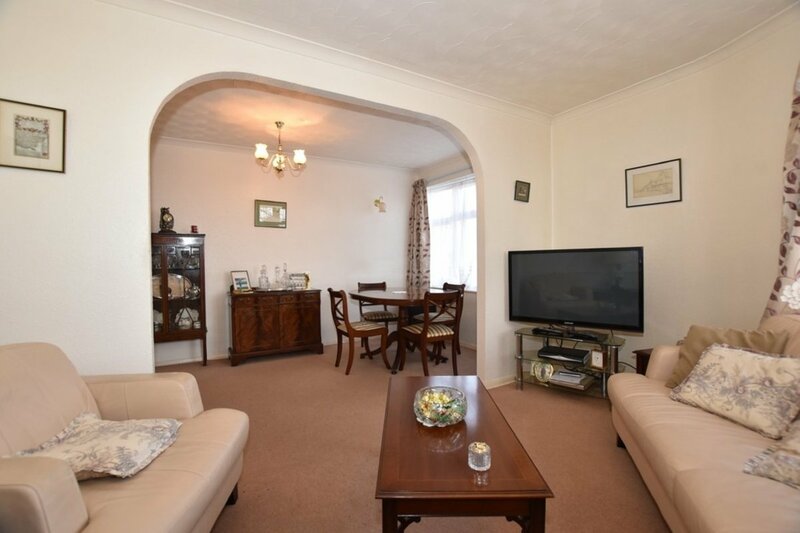 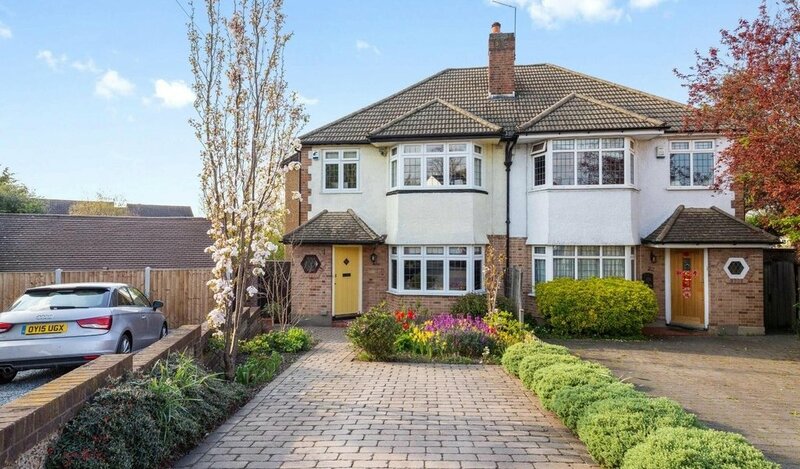 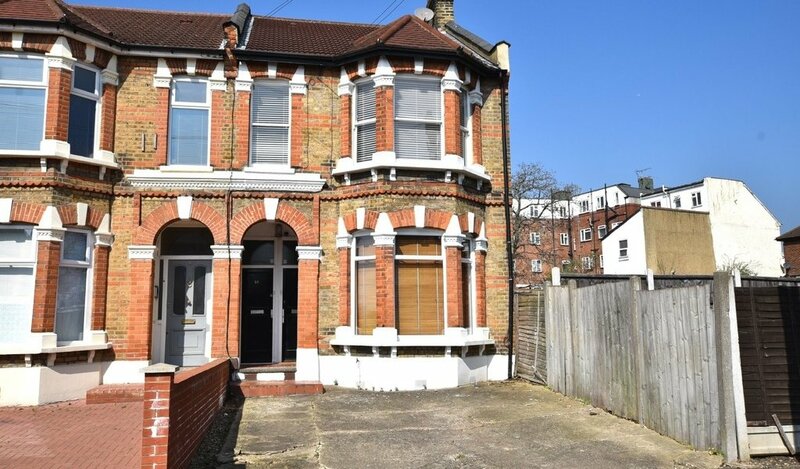 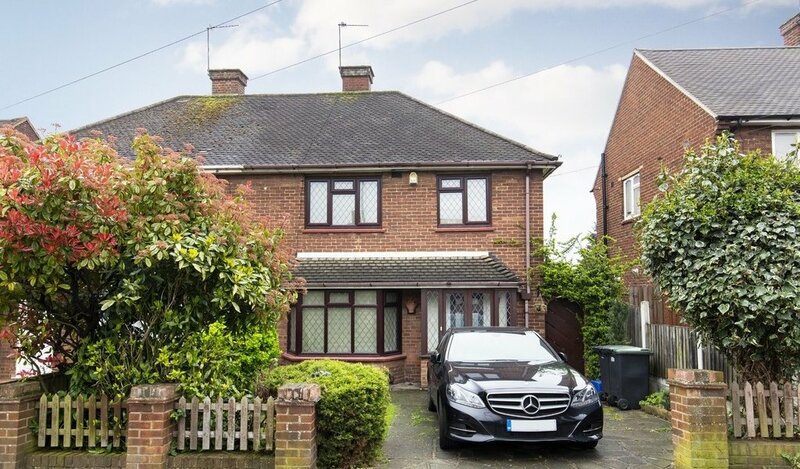 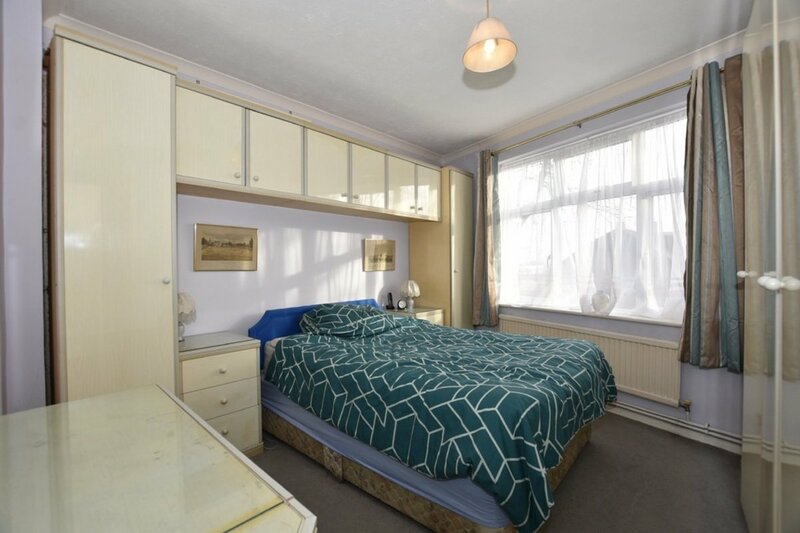 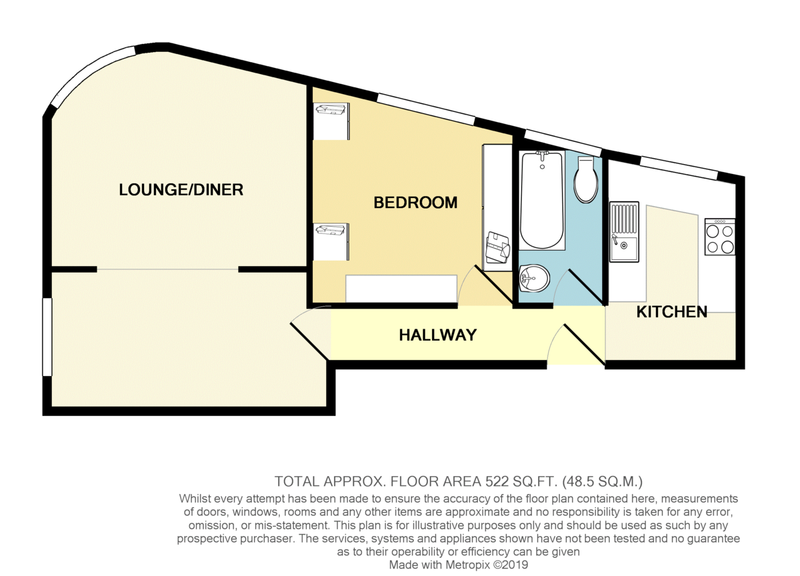 The property is offered with no on going chain and does require modernisation.